One of the leading forces in MMO publishing My.com today announced the release of an exciting new video showcasing the vast array of challenging and rewarding content in Revelation Online as players get a sneak peek at the boss battles and dungeons in the upcoming MMO. 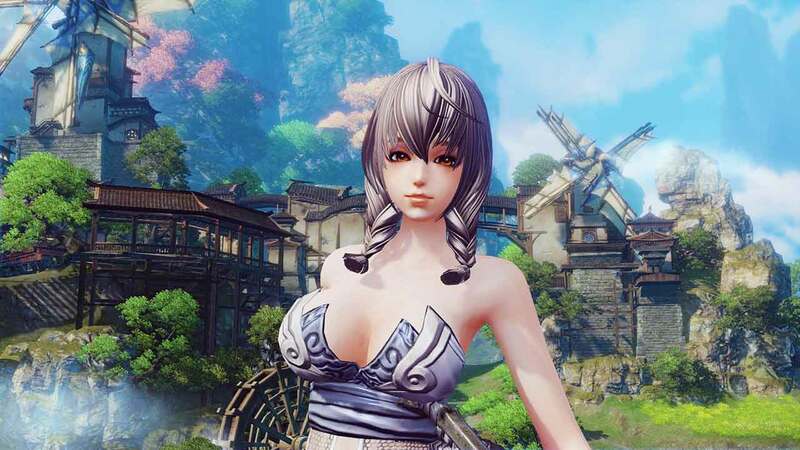 The video follows previously released videos introducing the classes of Revelation Online with more focus on gameplay and mechanics in this latest trailer. The story-driven experience of a vast and immersive PvE environment awaits as players fly to fabled locations and brave the challenges of a myriad of dungeons and difficult boss battles. Players will be able to form parties of 5 or 10 players to overcome increasingly difficult obstacles and take down viciously powerful bosses. Furthermore there’s plenty for end-game players once they reach max level as their tactical skills and abilities are push to the limits in multiphase dungeons that takes parties of up to 20 to complete. For more information on the game visit the official website.